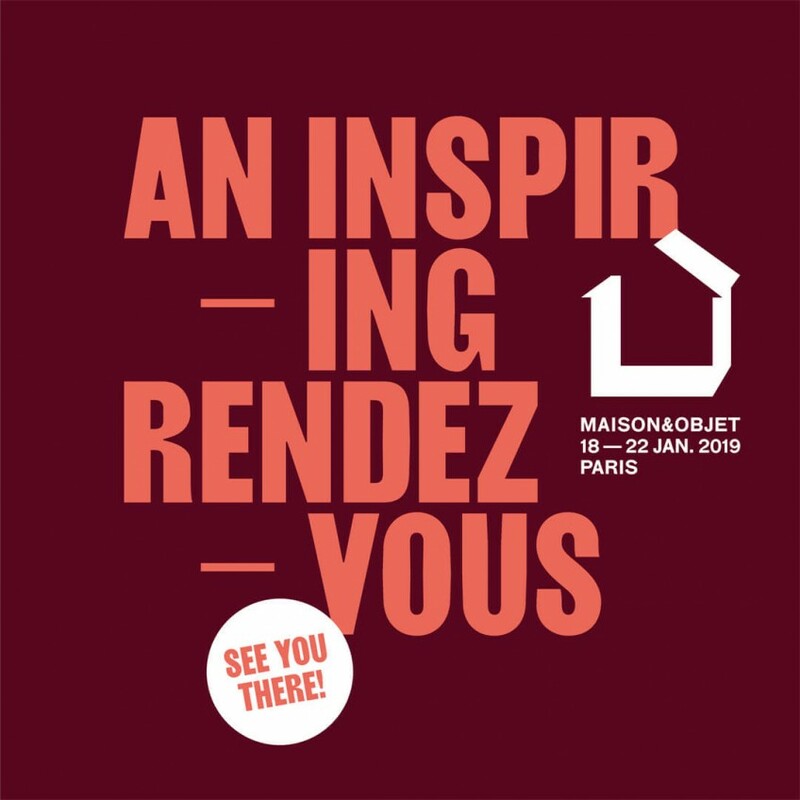 We will be debuting our Wall Panels, KOROB, Bread- and Cookie Boxes, and new TUESA lid colours at Maison&Objet in Paris: January 18-22. You can find MOYA at Unique & Eclectic Signature, Hall 5A – Stand O18. Come by, experience the warmth of birch bark and its ancient handicraft traditions redefined by contemporary design.